Cognac Hardy Noces D'Albatre, also known as Rosebud Family Reserve - is a 100% Grande Champagne Cognac, with an impressive age. 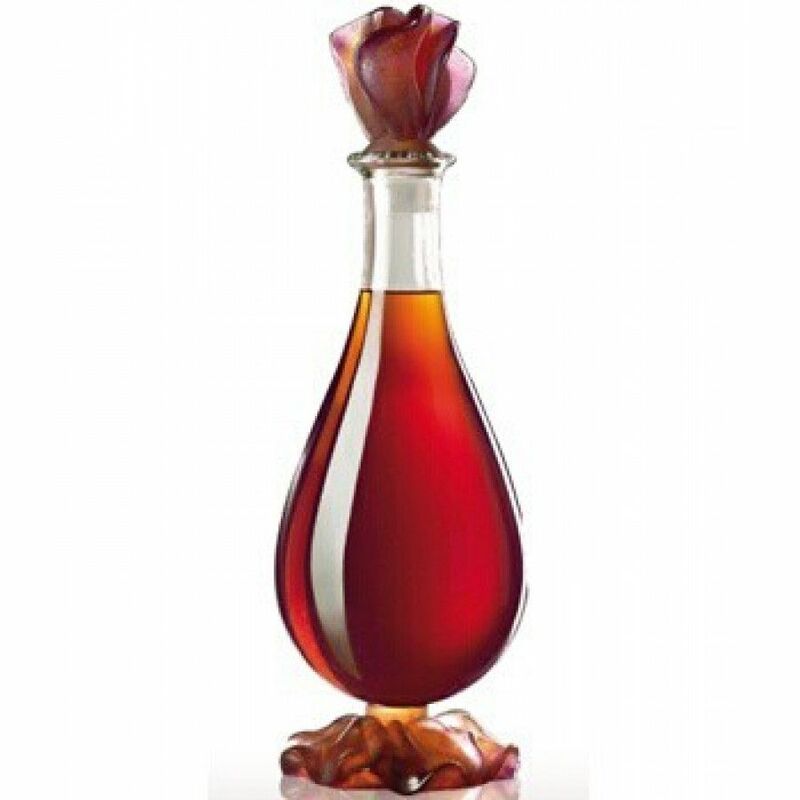 This blend is about 75 years old; and comes in a Daum crystal decanter. how is the crystal producer of this great bottle of cognac?